To be honest, while I love a good love story... I'm also REALLY picky about them. I like cheesy...but not TOO cheesy. I want something believable. I want interesting characters. I want a good story that isn't necessarily ALL about that romance aspect of it. Yes, I know... I'm asking for a lot. Perhaps this is why I don't usually go for books that are strictly in the 'romance' department. When I read the description of 'Catching Christmas', I thought this might be just up my alley...and boy was I right, I absolutely loved it. First and foremost, it grabbed me from the very beginning. I found the characters to be very real. They weren't sugary sweet and perfect human beings, but completely flawed in every way imaginable. Finn is a grumpy cab driver--- from the start we learn that he's not exactly one to sugar coat anything at all. Likewise, Sydney is a workaholic trying her best to manage home and work... but perhaps not making the wisest (or most honorable) decisions in doing so. Their realness makes the story all that more interesting! It kept you wondering how things would play out, but also helped us to see the growth and the impact that Miss Callie made throughout the story! And Miss Callie... well now, she's what really made it. I felt like many of us know someone just like her--- blunt, lovable...and on a mission! Now, I don't want to give too much away, but I will say that this definitely didn't read like those typical too cheesy romances. Yes, the characters come together in the end, and yes everything leads to that relationship... but it's so much more than that. It's a story of forgiveness. It's a story of finding God. It's a story that will simultaneously have you laughing and crying. It's the perfect pull at your heartstrings Christmas story--- the type that Hallmark movies are made of! I for one loved it, and would highly recommend it to anyone looking for a great holiday read. 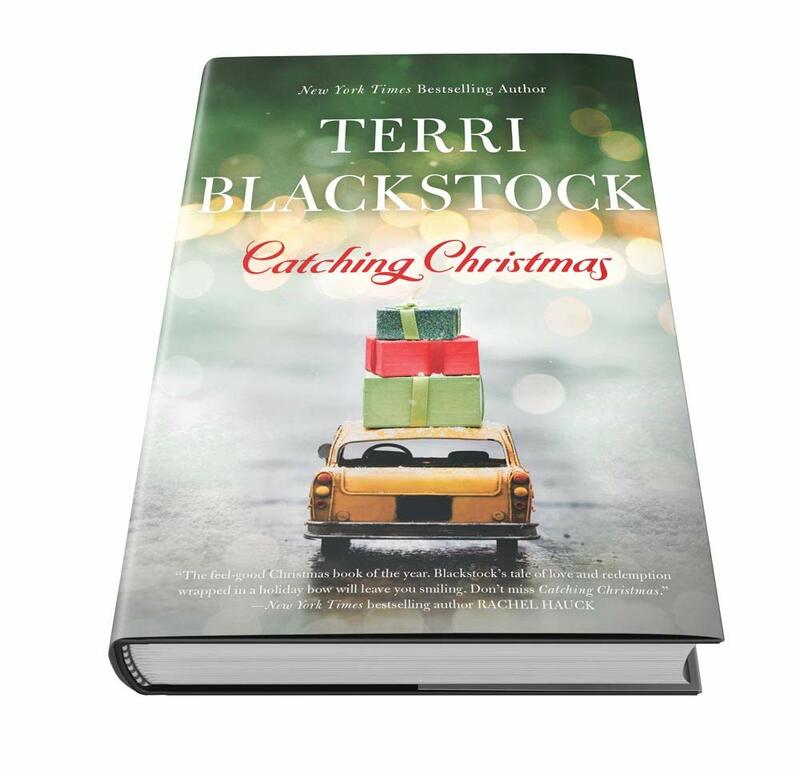 'Catching Christmas' is available to purchase now at your favorite Christian book stores.